Here is something to cheer for. 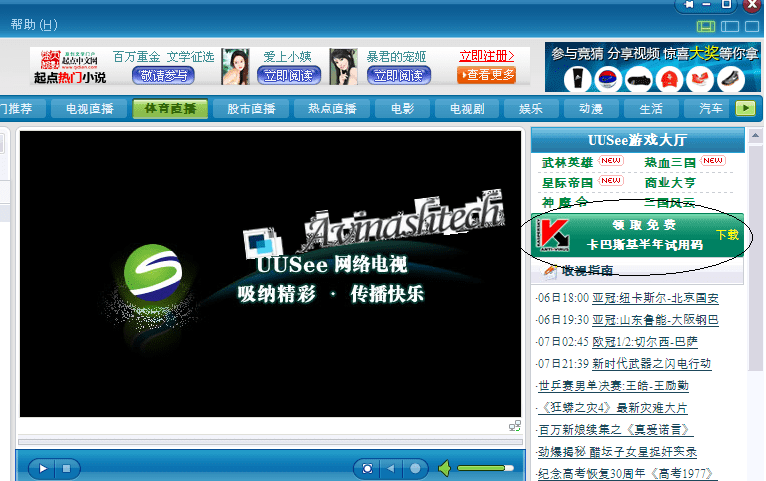 You can get Kaspersky Antivirus genuine key for 6 months for free using a chinese offer by UUSEE. Though the key is for chinese version , it can be used to activate the english setup with a bit of trick. For getting this key, you need to install uusee on your system. Its basially a P2P based Internet streaming media TV broadcaster in China. When you install it, it installs google pack too if you dont untick it during install. After you get the key you can uninstall this without any problem. Its required just for getting KAV key. Visit this promo page and click the icon download UUSee asÂ shown below. After downloading the setup file, run it. 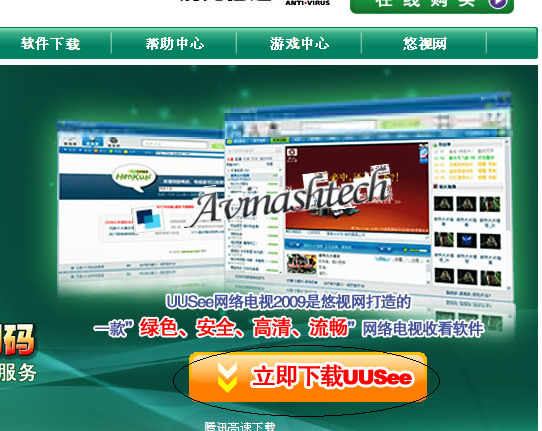 Its in chinese language but u need to click next next as usually you do for other setups. Just be sure to untick google products during setup if you dont want them to be installed. When you are finished with installing, just open it . (Though it opens by default after setup finishes, if you dont untick in last). When it opens click on the right handside top position, where it shows image similar to kaspersky icons. Your default web browser will open up a new window and asking to confirm key in the verification code and click ‘next step’. Just key in the confirmation code and click the green button. 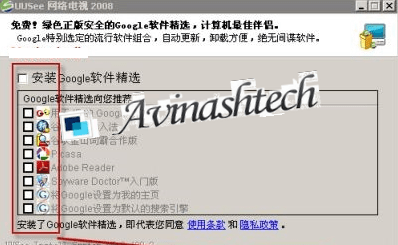 On next page you will find the Kaspersky Antivirus activation Key. You can just copy the activation code anywhere you wish like in a text file. This key is for Chinese version of KAV. Now if you want to use it for English version, follow the steps below. Install kaspersky with the option of activate later option. After install is done, right click on KAV icon in taskbar and click settings. Select ‘Option’ –> Uncheck ‘Enable Self-defense’ –>’Apply’ –> ‘OK’. Right click on Kaspersky Icon in taskbar and click exit. 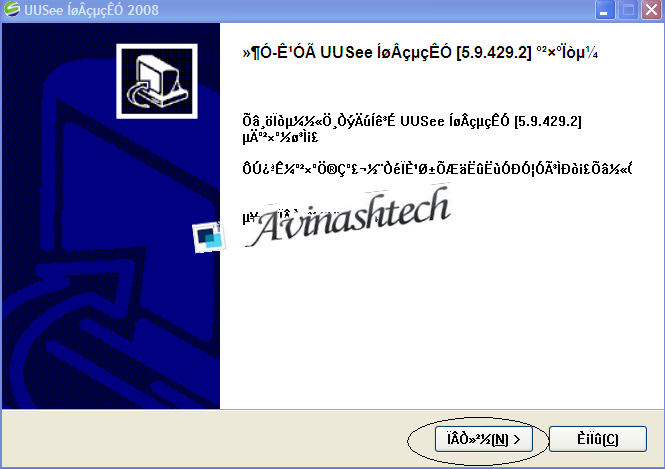 Go to C:\Program Files\Kaspersky Lab\Kaspersky Anti-Virus 2009\Skin\loc, rename folder name from ‘en’ to ‘sch’. Go to ‘Start’ –> ‘Run’ –> type ‘regedit’,navigate to HKEY_LOCAL MACHINE\SOFTWARE\Kaspersky Lab\protected\ AVP* \ environment. Right side, click localisation and change its value from en to sch. Run KAV again and now use activate online option and put the key obtained above to activate your KAV.Now you will have a six months genuine license of KAV. when will the key expire? I got a couple of viruses in the last month, even though I had Norton anti-virus on my system and AVG â€“ both were installed on my system by a friend. So, I am looking at anti-virus programs, I want to pay cuz my experience with free software has not been all that good. I looked at a few and liked Cyberdefender and PC Tools. @daneboy, first of all you shouldnt install two antivirus on same system at same time. They will do more harm than good. Yes, you should try some paid good antivirus solutions. Give Kaspersky a try.its one of the best ones.